We're working on a new Internet presence. Please check back later. We'll be glad to help you subscribe or place an ad in one of our print publications. 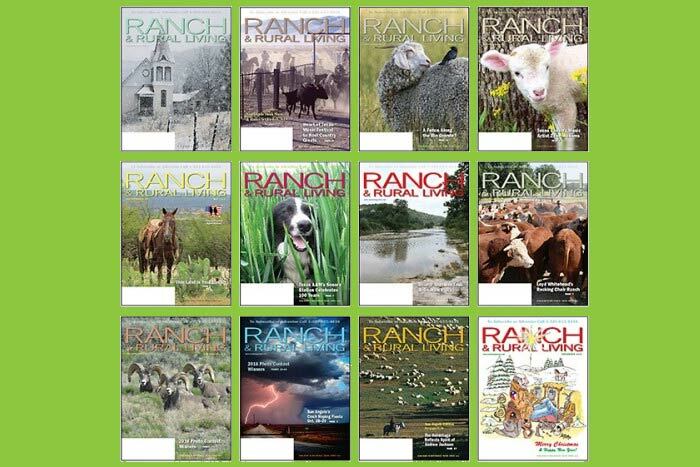 Please call (325) 655-4434 or email info@ranchmagazine.com. 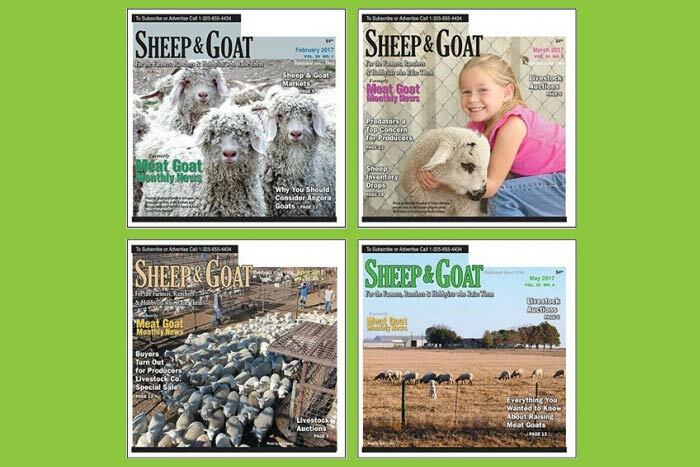 You'll enjoy articles on agriculture, especially sheep, goats and cattle. Regional history. Personality profiles and ranching families. Our separate publication about raising and marketing sheep and goats, focusing on livestock production of meat goats, wool sheep and Angora (mohair) goats, hair (meat) sheep. Call us today to discuss your advertising needs. Full color ads at no extra cost. We design or you or your ad agency may design. Display ads are billed upon publication. Very reasonable ad rates. Discounts available for scheduled roll out or special sections and issues. Agency discounts observed.